The unit will carry out raids deep inside enemy territory, inflicting maximum damage and leaving the battle area in the shortest time. In the midst of increasing threats via air and sea, the government is planning to set up a 'surgical strike' unit comprising the best soldiers recruited from the three branches of the armed forces, said senior government officials. As per an NDTV report, this unit will undertake surprise attacks deep inside enemy territory with precision, inflicting maximum damage and leaving the battle area in the shortest time. The strategy will be more lethal than the cross-border strike carried out by the country's special forces in September 2016 as the government plans to use the air force in future operations. "The government feels the need for a special group with enhanced skills, so a unit having the best officers from all the three branches of the armed forces is being planned," said the official, who wished to be anonymous. A pet project of National Security Advisor Ajit Doval, the new commando group will have soldiers from Garuds, Marcos and Paras -- the special forces of the Air Force, Navy and Army respectively. Their skills must be on par with the US Navy Seals as they are required to manoeuvre in different terrains. 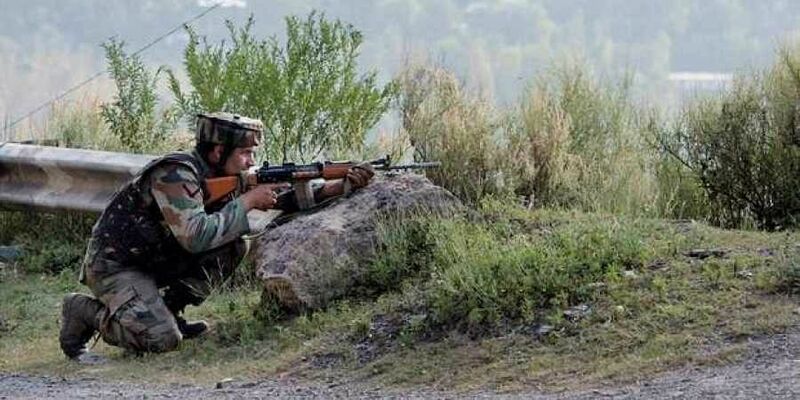 The force is being set up in the wake of regular infiltration attempts and ceasefire violations by Pakistani forces. "It's also a tactic of psychological warfare to put the enemy under stress," the official said. "The team, which will be working under the direct orders of the Chief of Army Staff, will have two groups – planning which will have 96 members and assault which will consist of 124," he said, with the cabinet committee being notified. Like every international special force, the assault group will have two sub-units, namely attack and support units, to ensure a smooth operation with flawless coordination. Apart from having top fighting skills, the attack unit will be trained in field craft such as reading hi-tech maps and coordinating with air support. The support group will have local knowledge of the target area and can provide intelligence inputs to the assault unit. "It's going to be a unified unit. And this group will have soldiers who have experience in handling counter-insurgency situations," the official said. With a separate budget, the government temporarily plans to use any appropriate infrastructure to maintain this force, whose name is not yet known.